MyPlace from Bepoz - Your New Customer Loyalty Tool. MyPlace the single dynamic customer engagement app building more than just customer loyalty. It will become your key customer communication channel. What’s On – No more excuses for lame events at your venue. MyPlace allows you to promote all your regular and special events. 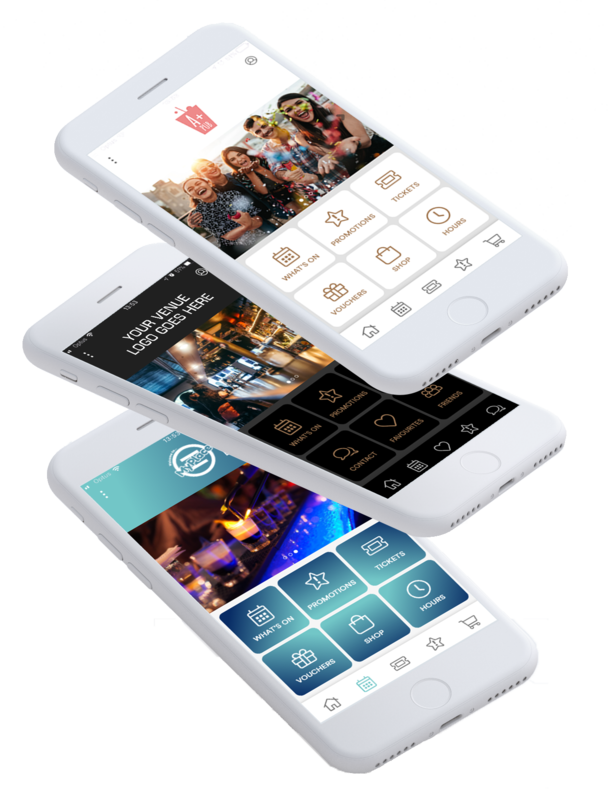 Promotions – Marketing your food and beverage promotions is simple with MyPlace. Customers can simply redeem points to attend all of these events. Ticketing and Vouchers – Customers have in the palm of their hand all their upcoming events and vouchers ready for redemption. No more paper tickets for your venue. Member Profile – Members can manage everything about their membership from personal details, transaction history, rewards and more. Surveys – Thinking about something new for your venue but not sure how it will be received? Simply send your members a simple survey and get the answers. Push Notifications – a great tool to send reminders about events, vouchers expiring or celebrations. About your business – Make sure your members know a little about you. Like your hours, location, offering and your great staff. Full customisation to support your branding and identity. MyPlace is fully integrated with Bepoz Point of Sale solution with real-time reporting.